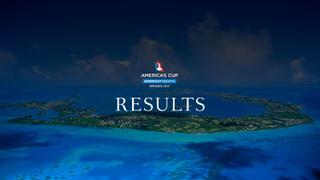 The results of the America's Cup Superyacht Regatta are in, and positions and points are listed below. To find out more about the final day's racing don't miss our full report and highlights video. The winner of the America’s Cup Superyacht Regatta Trophy presented to the overall winner of the regatta is 43.4 metre Lionheart.